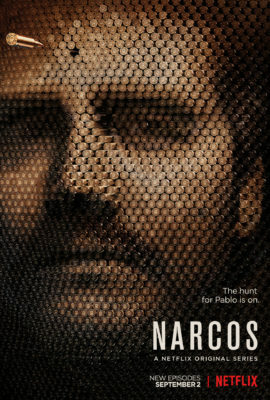 “This wasn’t just a manhunt; this was a war.” Netflix has released a new trailer and key art for season two of Narcos, Deadline reports. 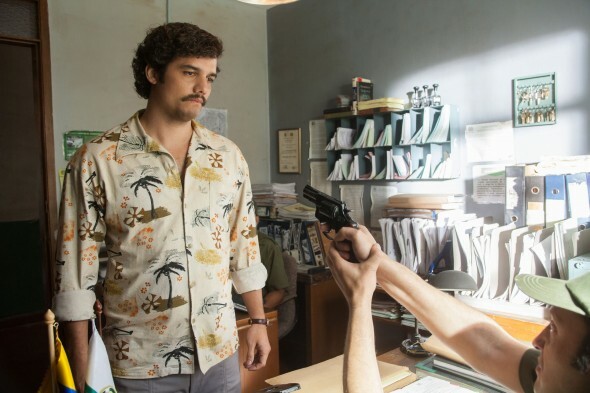 This historical drama chronicles the rise and fall of Colombian drug lord Pablo Escobar (Wagner Moura). The cast also includes Boyd Holbrook, Pedro Pascal, Joanna Christie, Maurice Compte, André Mattos, Roberto Urbina, Diego Cataño, Jorge A. Jimenez, Paulina Gaitán, and Stephanie Sigman. Season two of Narcos premieres on September 2nd. What do you think? Do you watch Narcos? Are you excited for season two?